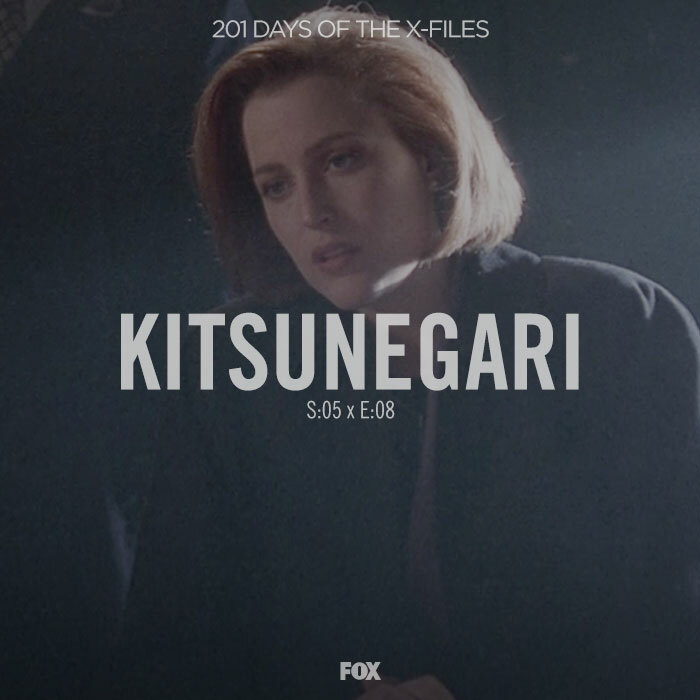 This week we pay tribute to teen angst and Mulder's boyish agility! The trees are alive, with the sound of angry dads--it seems. 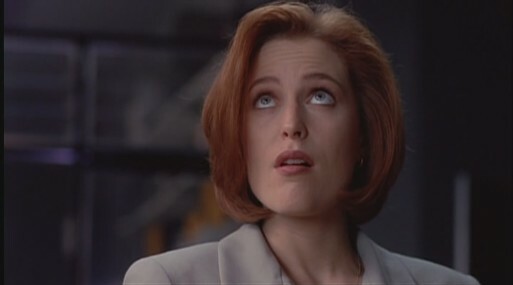 Carolyn and Vanessa view the X-Files through adolescent glasses! Does it smell like teen spirit in here? Download now and don't get trapped in the orchard after curfew!